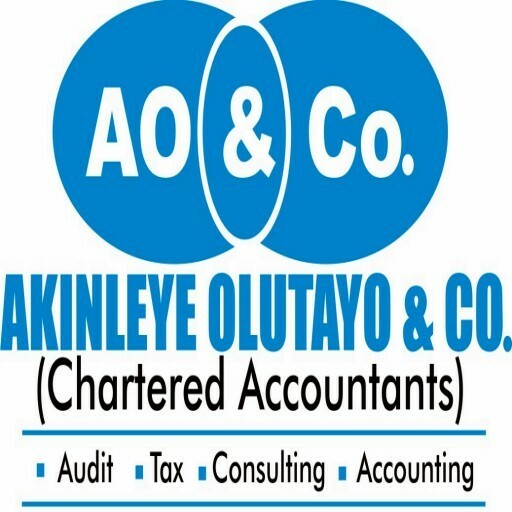 Akinleye Olutayo & Co. is a rewarding place to launch your career. We are a sophisticated audit firm with a culture that values excellence, client service, integrity, collegiality and community. Would you like to join us? We are always happy in having people with required professional skills to make a contribution to our growth and prosperity. Kindly use the form below to submit your application for possible openings in the firm.